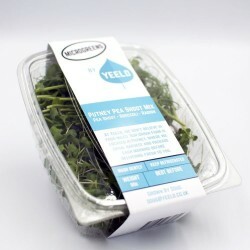 A vertical farm based in London, growing fresh, tasty microgreens. 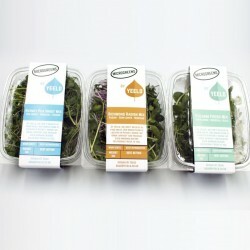 Doug founded Yeeld with the aim to help solve issues around inefficient food production. He feels strongly about the need for reliable, hyper local produce, increasing sustainability above all else creating transparency. 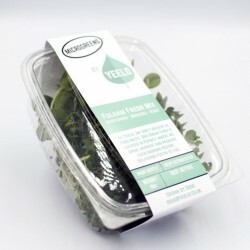 Yeeld have a range of microgreen mixes, all grown on their vertical farm. 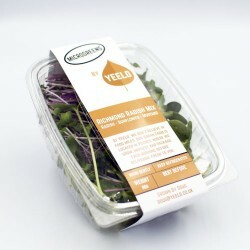 Their microgreens are grown inside a controlled environment unit and harvested early in the morning in order to guarantee crisp, fresh and delicious produce.